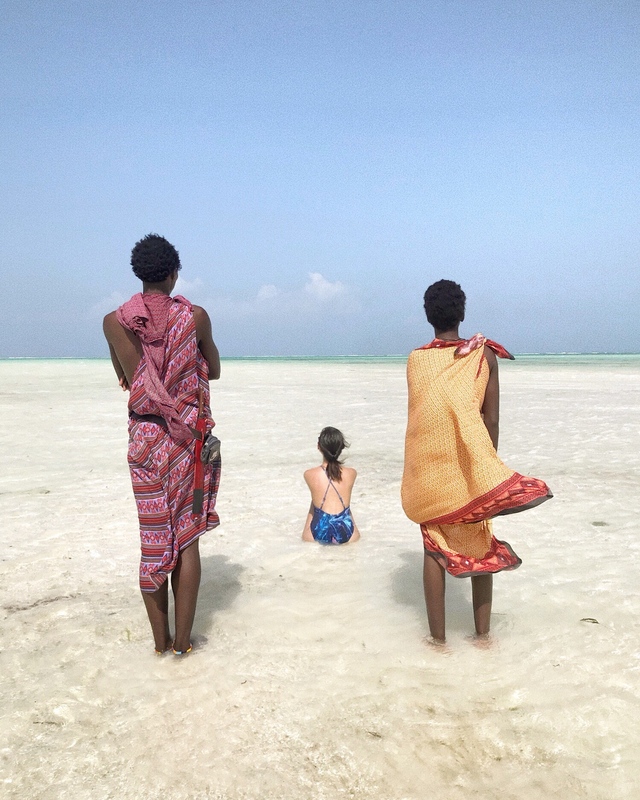 On the coast of Tanzania there is a cluster of islands, one of them is known for its exotic place with white sandy beaches and transparent turquoise water. 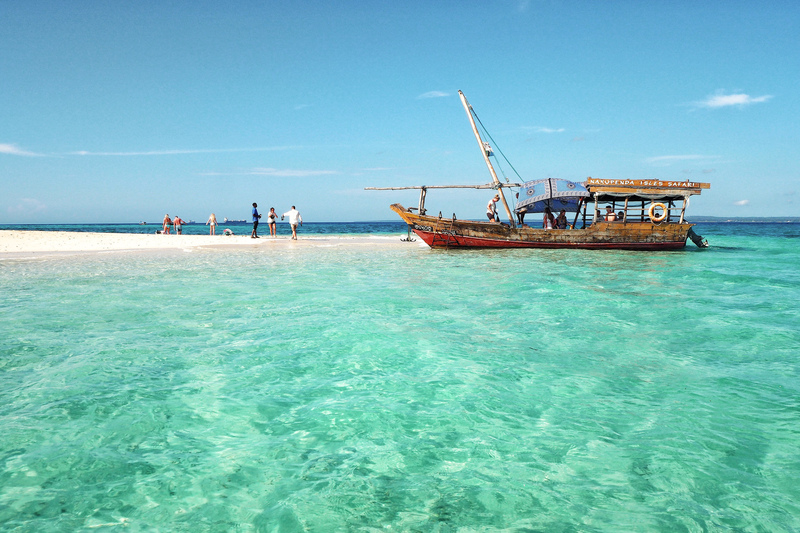 Unguja, also reffered to as Zanzibar is the largest and most populated island on the Zanzibar Archipelago. 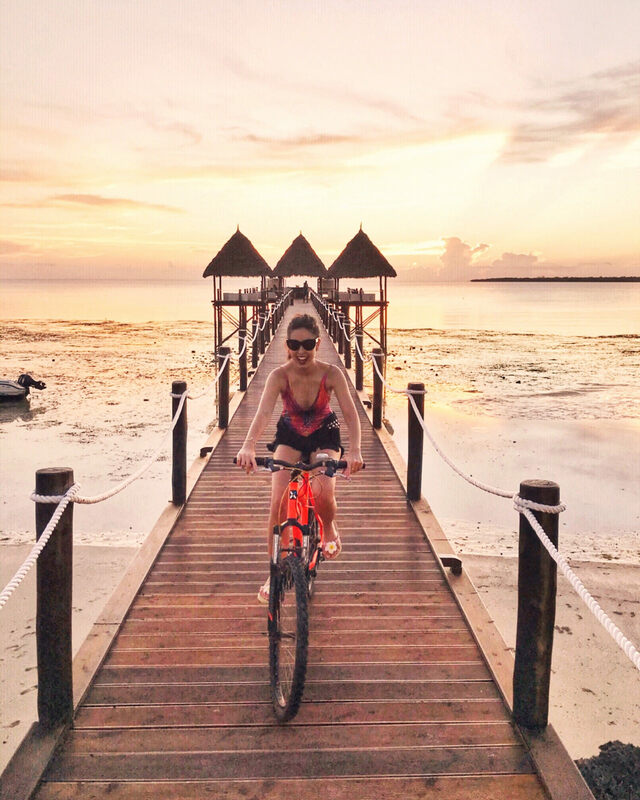 With its vibrant Swahili culture, delicious Zanzibari cuisine, beautiful sunsets and ravishing beaches - Zanzibar is a must-visit. 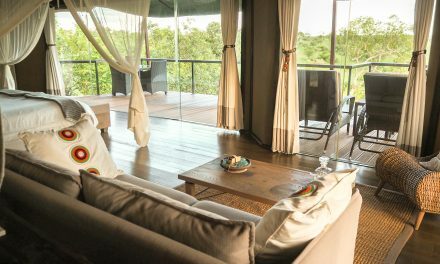 Visa requirements: European travelers to Tanzania require a valid Visa each time they enter the country. You can get this upon arrival at Zanzibar airport and cost USD 50 (USD 100 for American citizens). When I arrived coming from Munich, they only took credit card. I have heard from my friends that they only take cash when you travel from another airport in Tanzania. 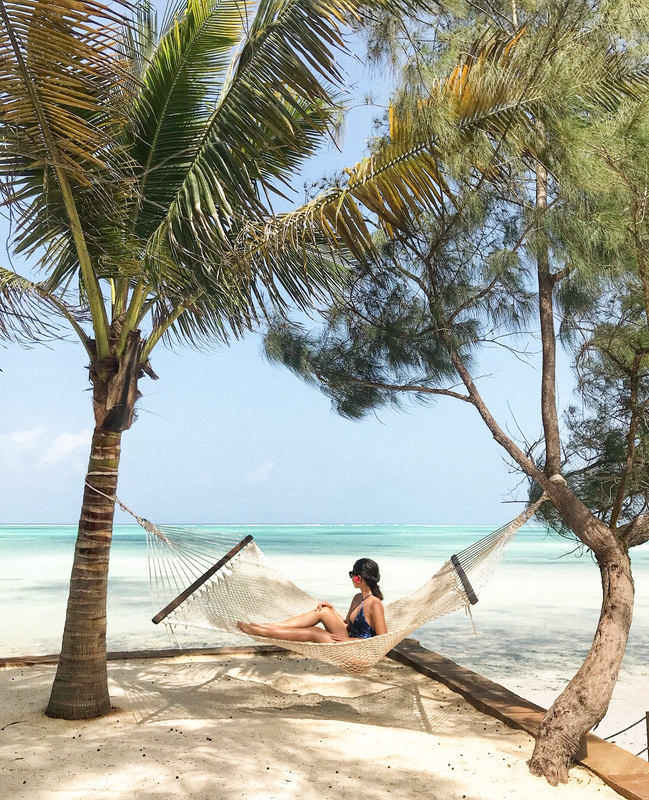 Ensure that your passport is valid for at least six (6) months after your departure from Zanzibar. Currency: Do not forget to bring cash. $ USD. You can withdraw Tanzanian Shillings at the ATM machines when you arrive. Unfortunately, credit cards are not accepted in most places in Zanzibar. There are several ATM machines that can be found in Stone Town. Most hotels do take credit card, but there have been cases where some hotels only take cash. 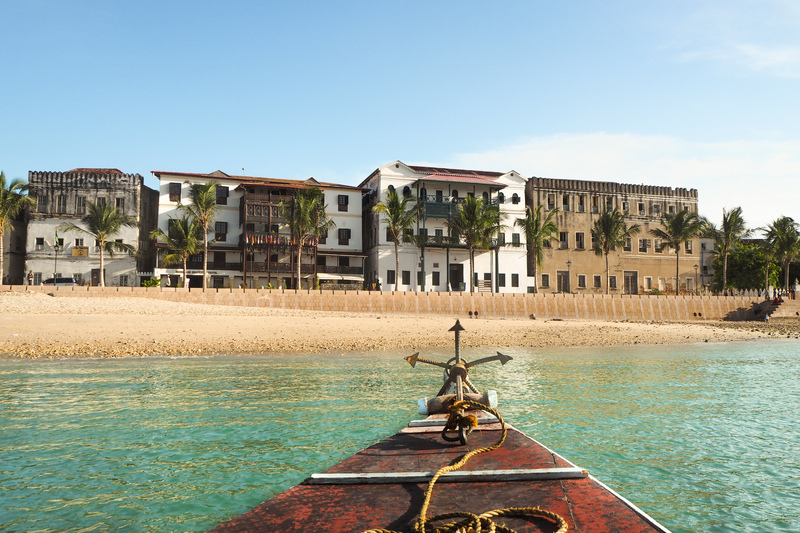 The Stone Town was once a flourishing trading hub in East Africa. 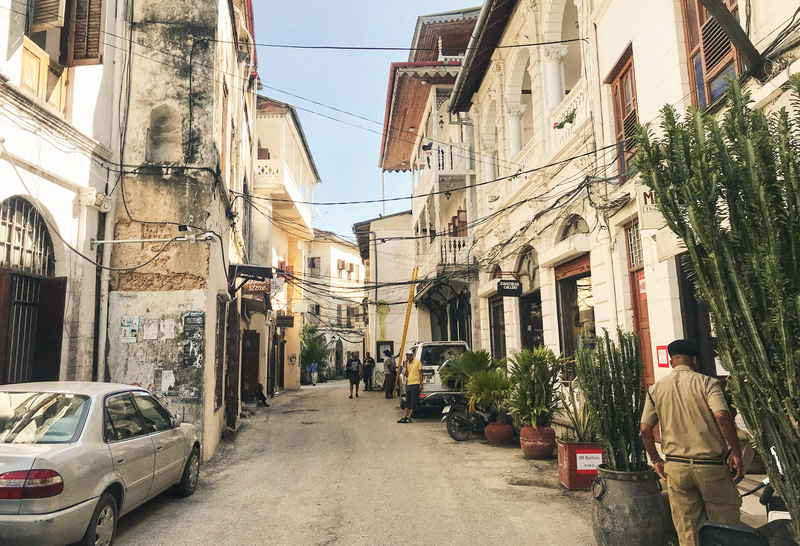 Now the town is still very much alive with busy narrow streets, restaurants, cafés, hotels and shops selling wood carvings, Zanzibari chests, spices, paintings, antiques, shoes and clothes. In the afternoon local people like to sit outside, drinking coffee and talking. Oftentimes you will hear people saying "Mambo/Jambo" to you which means Hello. English is widely spoken but it's more friendly and fun to know some Swahili words or sentences, particularly for greetings and shopping. The biggest souvenir shop on the island is situated in Keyatta Rd on the opposite side of the post office. This is the place where I got my safari pants. It's actually for men, so if you are in Stone Town and forgot your pants, don't you worry - they have the clothes you need. Memories of Zanzibar offers an extensive selection of quality items all under one roof at reasonable prices. However, I would personally recommend that you go and explore the different shops in town and try to bargain. The items you can buy at Memories can be bought for a lot cheaper in smaller shops in one of the narrow streets around the corner. Archipelago is one of the busiest and most visited restaurants on Zanzibar. If you're on a budget, but still want to eat out and want a taste of the Swahili coast to a reasonable price this is a place you don't want to miss. Made with the freshest ingredients and african spices there's no wonder why people keep coming back, myself included. 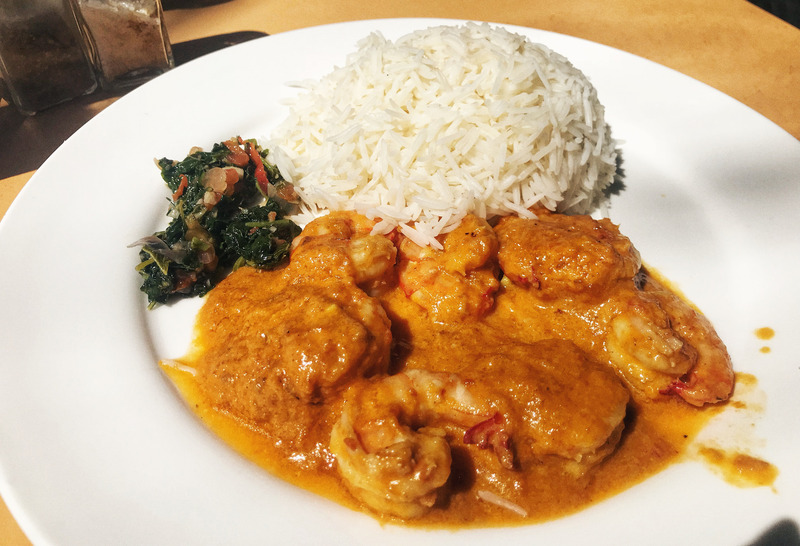 Their menu changes depending on the season, but if you ever see Shrimp with curry sauce and coconut milk as their todays special you need to try it and let flavours speak for itself. Also known as Prison Island. The island was used as a prison for rebellious slaves back in 1860s. Later on, it became a quarantine station for yellow fever cases. 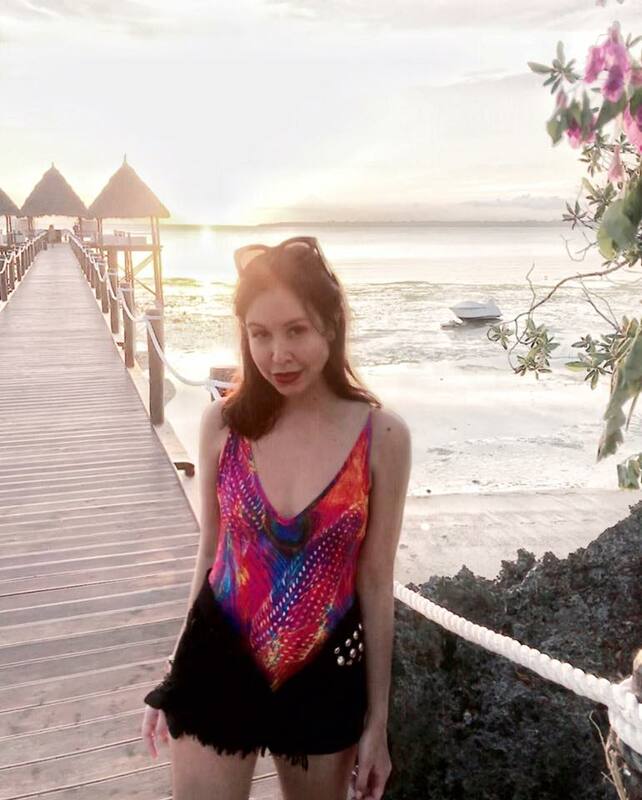 Now the island has become a tourist-magnet and is best known for ravishing beaches featuring a government-owned resort flourishing with flowers and trees. It takes about 20 minutes to reach the island with a small boat. If you suffer from sea-sickness you should take medications before you go onboard as it can get wavy. 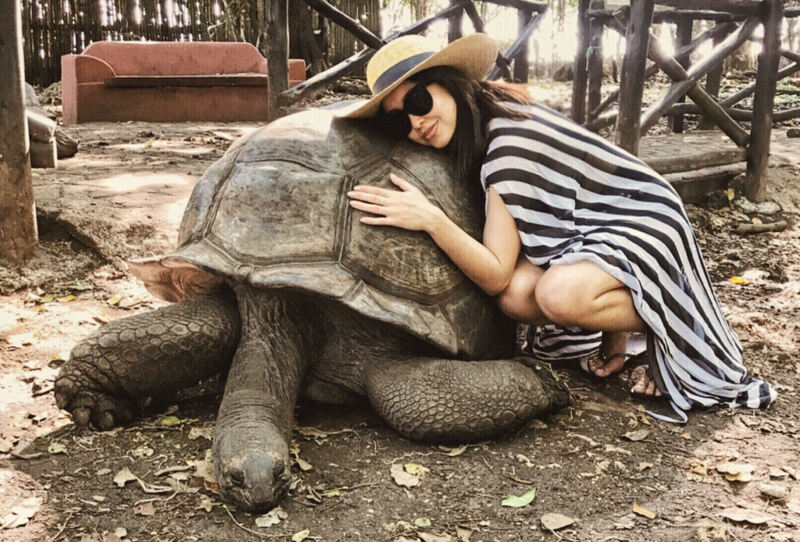 Back in 1919, the British governor of Seychelles sent a gift of four giant tortoises to Changuu from the island of Aldabra. These beautiful creatures bred quickly and by the 50s they were 200 tortoises on the island, but dropped rapidly as people began to steal the animals and sold them as pets. Later on, with the help of the Zanzibar government and World Animal Protection they have built a compound for the protection of the animals. Now tourists are able to observe and feed these tortoises. Some of them are said to be over a hundred years old. 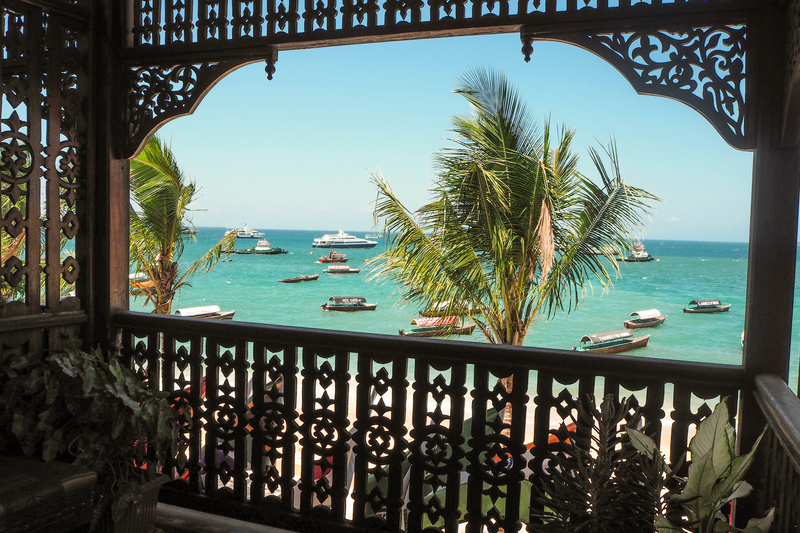 There are plenty of hotels to choose from on Zanzibar. You have the expensive luxury hotels, the budget friendly, the boutique hotels and even the resorts. 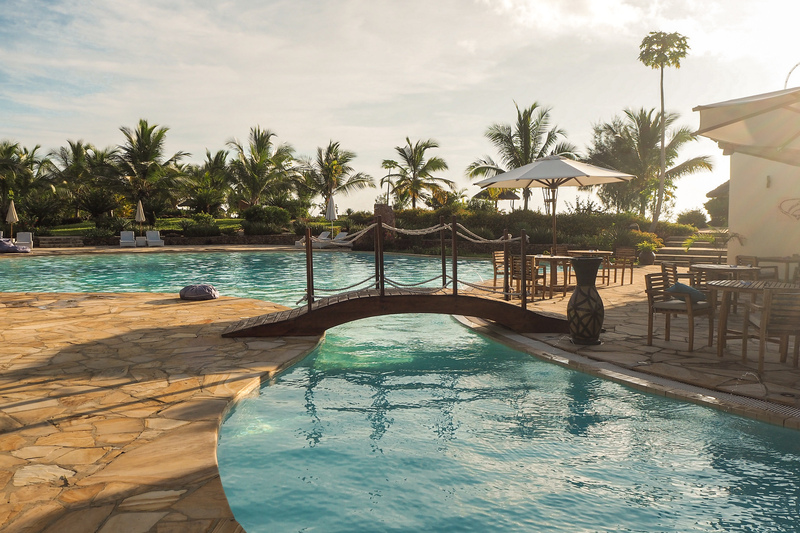 Mizingani Seafront hotel: Lovely boutique hotel with only 31 rooms. 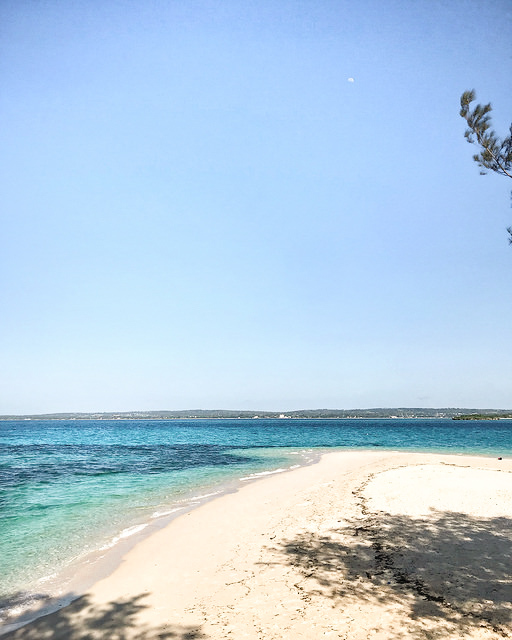 It's located in Stone Town with easy access to shops, restaurants and other attractions. The staff is attentive and superb. They have a heated swimming pool and the beach is only a minute away. They also have a restaurant and a small café on ground floor. They take credit card. 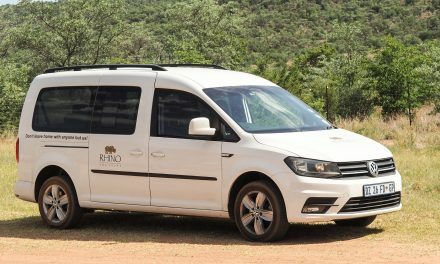 Perfect for solo travelers, friends traveling in groups, couples and families. 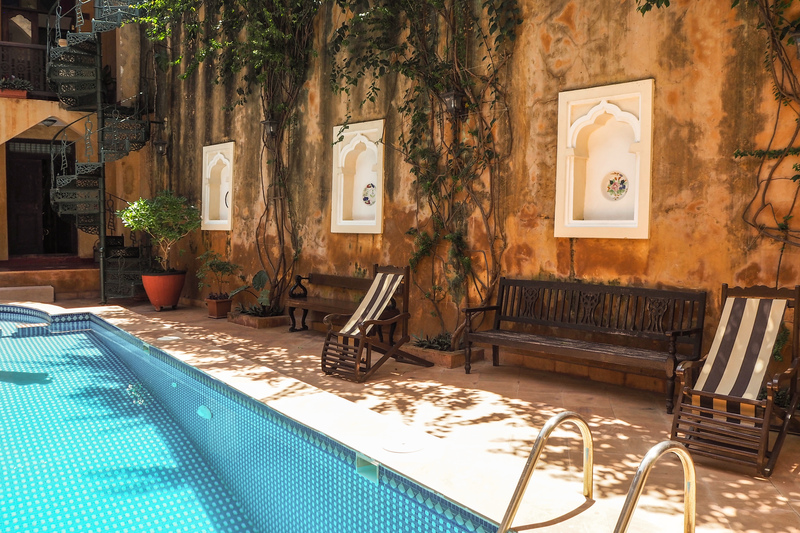 Fruit and Spice Wellness Resort: Beautiful luxurious resort located in the Southern part of the island, about 45 minutes drive from Stone Town. The staff would go the extra mile to help you. They have pools, restaurants, bars, spa and a gym. Be sure took book a table for two at the dock, it's one of the best spots to eat dinner and to watch the sunset. They take credit card. This resort offers its guests a place of peacefulness set in a lush of gardens with tropical plants and privacy. 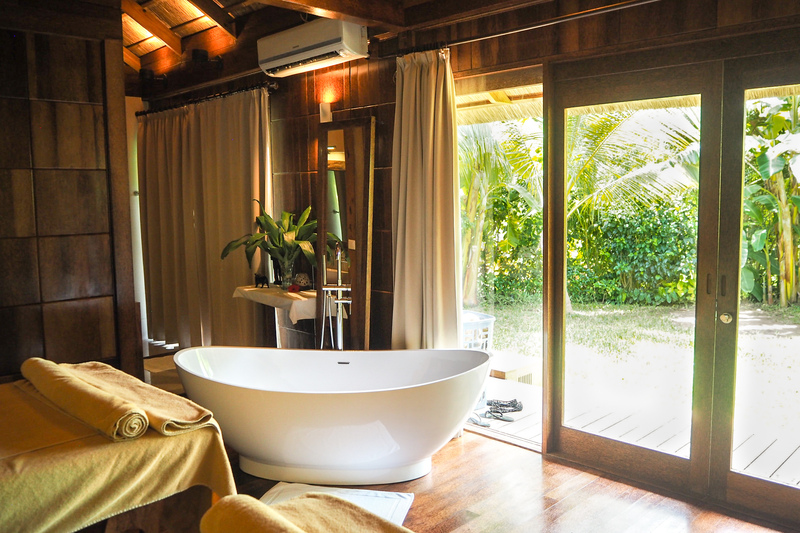 Perfect for honeymooners and couples. 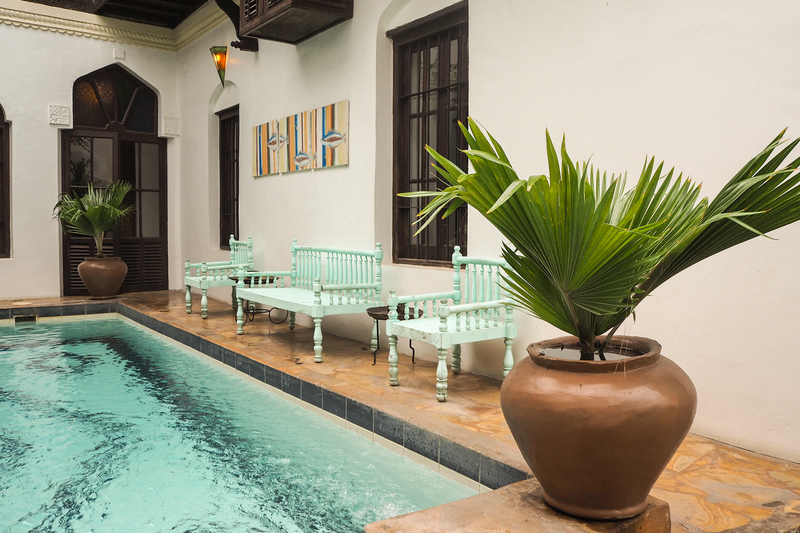 Kholle House: Boutique hotel located in a small alley in Stone Town with only 10 rooms. I think this place has a lot of potential but need maintenance. Limited sunlight and annoying noise from outside. It has a pool and a restaurant. They do NOT take credit card. Only cash. 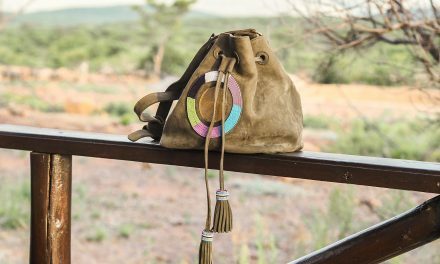 Perfect for solo travelers, backpackers and friends traveling in groups. Elders and families with small children should pay attention when checked in due to the dark hallways and the steep and uneven stairs. Tulia Zanzibar Unique Beach Resort: All inclusive luxurious boutique hotel with 16 villas located in the Northern part of the island, about 45 minutes drive from Stone Town. Excellent service and superb staff. 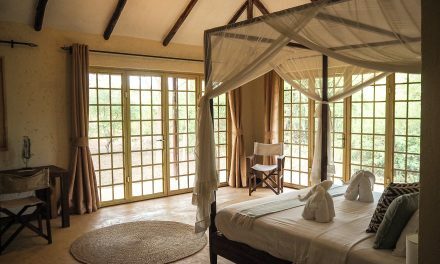 Tulia ensure that your stay meets the needs of a traveler. 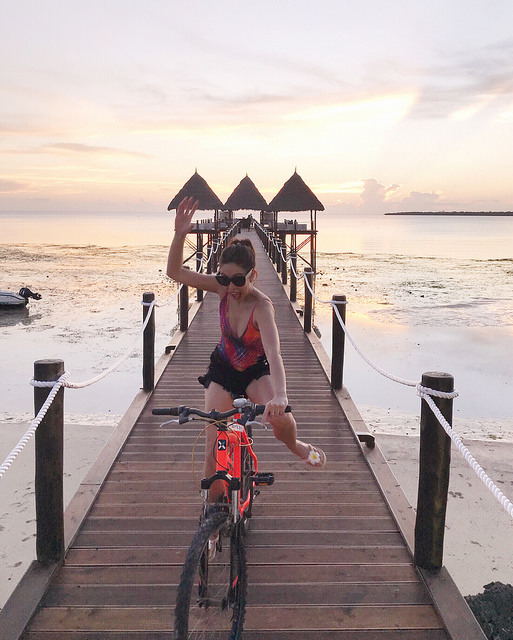 With free services, including a one hour free massage, free rental of paddle boards, bicycles and snorkeling equipment and even a free private two way shuttle to the airport. They take credit card. Perfect for friends traveling in groups, families, honeymooners and couples. 7. 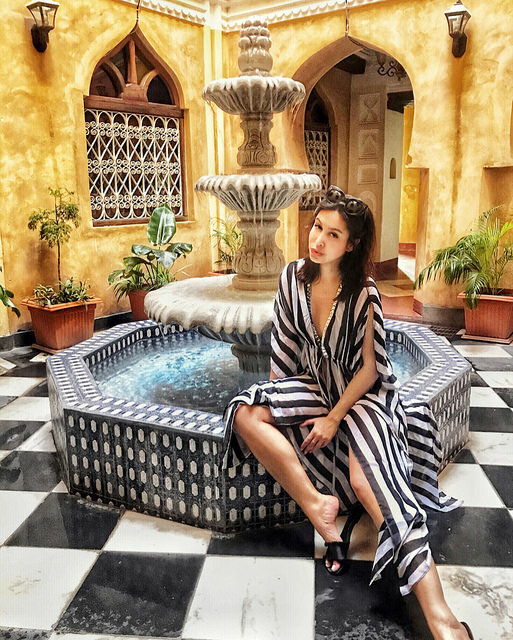 Stone Town Café. Well worth a visit. Need a break from the shopping and the heat of the sun? 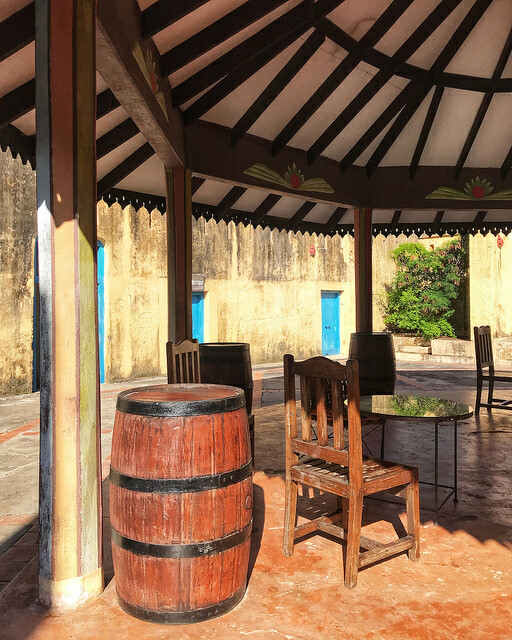 Order a delicious avocado salad and a mango smoothie in the shade of the palms of Stone Town Café. The café is open from 8am to 10pm and serves breakfast, lunch and dinner. .. and turn it into a postcard. The Maasai are best known as warriors that once dominated the plains of East Africa. They can be recognized by the red colorful cloth they wear which is called shuka. Markets set up on Zanzibar as the sun sets, so if you love street food Night market is a must visit. Care must be taken when choosing your meals to avoid food poisoning. I would stay away from the seafood, if I were you. Even if you are not interested in eating what the vendors have on offer, the colorful displays of fruits, snacks and seafood are a fantastic feast for the eyes.